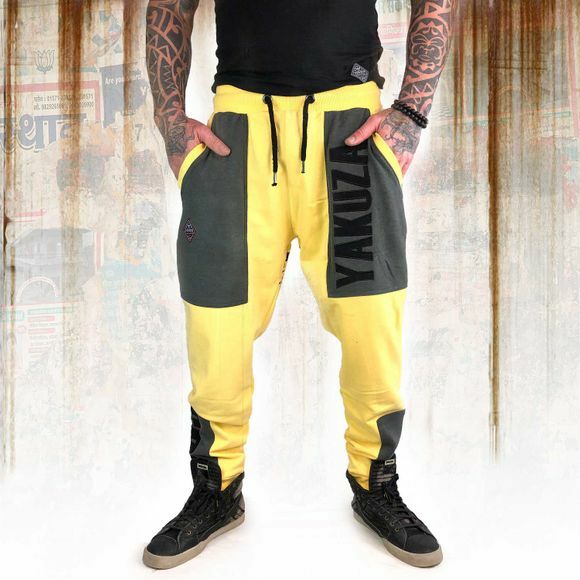 YAKUZA LETTERING men's sweat pants. 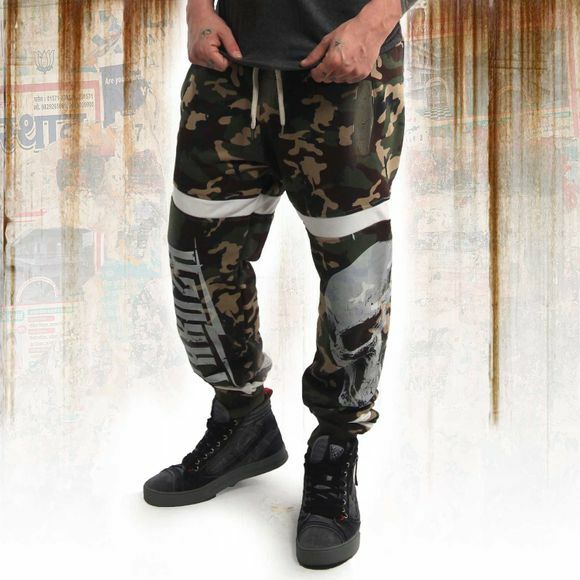 A straight pair of cuffed joggers perfect for everyday wear. 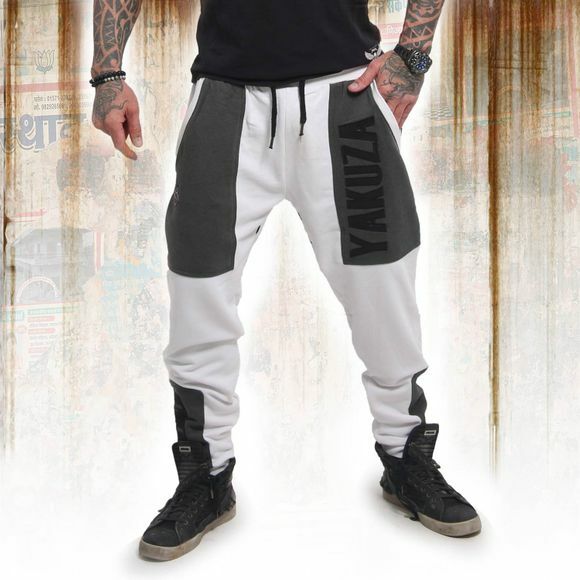 These cuffed joggers features an elasticated drawstring waistband, two front pockets and one rear pocket. 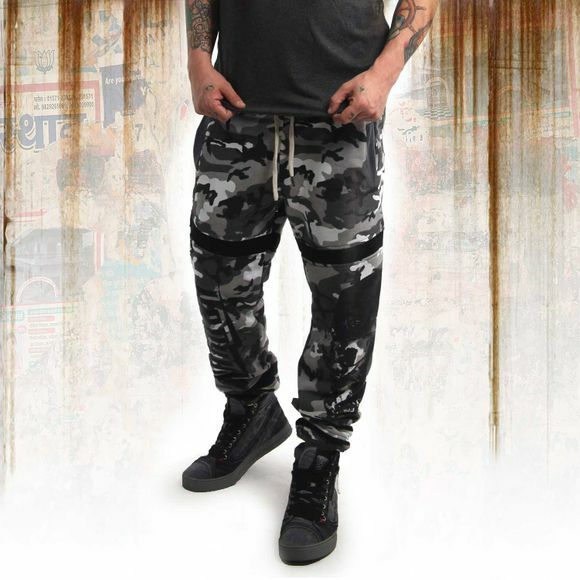 The joggers are finished with a vintage print design and a woven Yakuza tab on the rear pocket. Please watch out for our size specifications and the washing instructions below.